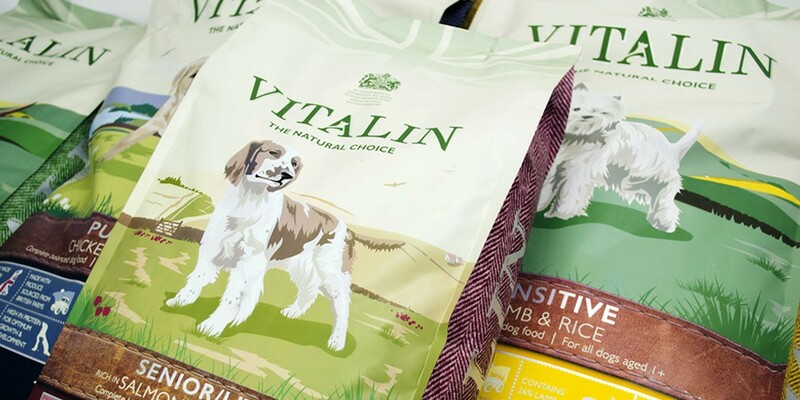 Evolving the Vitalin Brand, launched in the 1950s, Vitalin was the first commercially produced complete dry dog food made in the UK and it quickly became an established brand name. 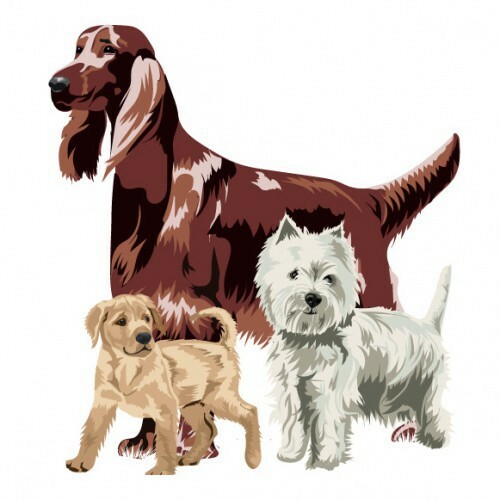 The original product line comprised flaked cereal muesli feeds and whilst these are still produced today, demand for this type of product has steadily declined as the modern pet owners have moved onto kibble feeds with higher meat content and added ingredients such as vitamins, minerals and prebiotics. In recent years the brand had lost traction against its competitors because although their range included in demand super premium kibble, Vitalin was largely perceived as an old fashioned muesli brand. 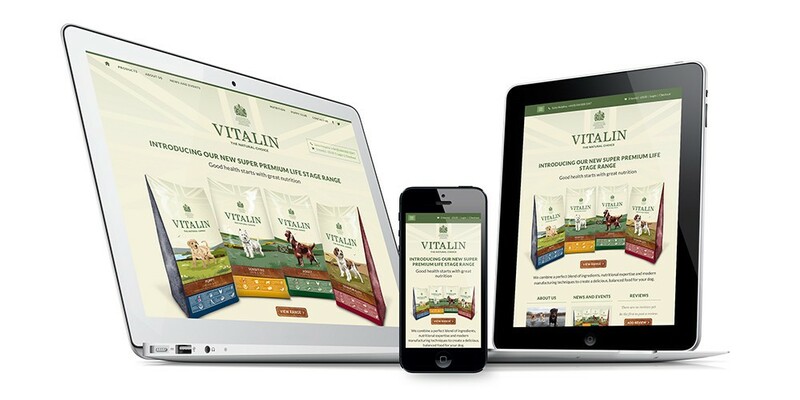 Whilst the developments in pet nutrition had been adopted by the company, these had not translated into the way Vitalin presented itself and Optima were asked to undertake a complete re-brand. Our brief was to ensure the new brand shakes off the historical references of the original museli based product, repositions it within the premium product range, reflecting the quality of the product. It needed an identity more befitting of a Royal Warrant and to be recognised as a British made product. It was imperative that it showed that it uses locally farmed ingredients and is known for providing provenance and ethical manufacture. Obviously it needed to better communicate the product USPs as well as enabling the product to be sold in multiples in stores such as Pets at Home. It was also important to keep in mind that overseas sales could potentially become a larger part of the business. The prospect of representing a well known, proud British manufacturer with a Royal Warrant was both exciting and challenging because it needed to be sympathetically handled in order to exude new appeal whilst still retaining existing consumer goodwill. the creation of an eye catching visual identity, beginning with packaging styles, to completely reinvent the brand to appeal to both loyal customer base and new customers. Messages and actions (messages conveyed via indirect or direct modes of communication).